As if one surprising new character becoming Iron Man wasn’t enough for a single week, Marvel Comics has got another one for you. 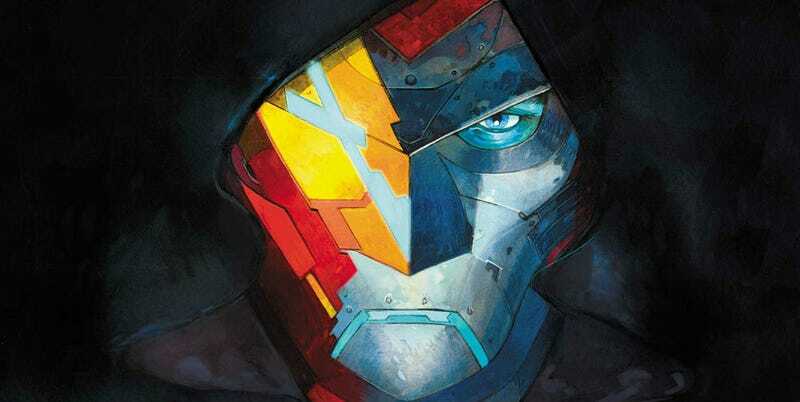 A new comic called Infamous Iron Man will feature Victor Von Doom in Tony Stark’s red and yellow armor. Comic Book Resources broke the news of the character crossover, which will be shepherded by the team of Brian Michael Bendis and Alex Maleev. Infamous Iron Man will take over for that team’s International Iron Man when it’s published this fall. There’s also a good chance the Infamous Iron Man will cross paths with the Invincible Iron Man, 15-year-old Riri Williams. That should be interesting.